Retail today: maze or goose game? Out of the box beyond dreams, even in retail. The name of the Cavalieri Retail Company defines our precise field of work (distribution) and recalls the person who founded and has made the consulting firm grow, Davide Cavalieri. 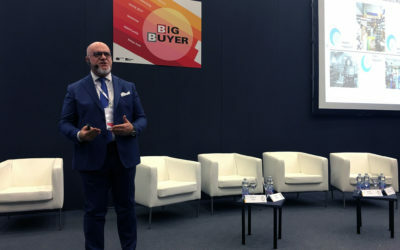 Engaging professionals and technicians specialized in the various retail activities, Davide Cavalieri has progressively implemented the initial model collaborating with national and international companies and rapidly becoming, with Cavalieri Retail, a reference point. Today, Cavalieri Retail is a high profile international company with consolidated experience through over 2000 projects for over 180 companies. 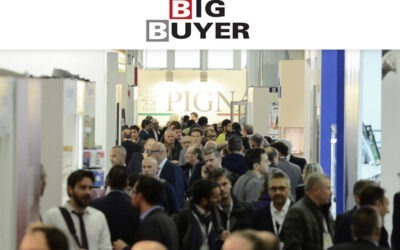 We will be present at the 23rd edition of Big Buyer on 22 November 2018 at Bologna Fiere. We use advanced and sophisticated tools integrated with the “fundamentals” of the history of commerce, aimed at understanding people and accompanying them in becoming customers. Over 2,000 completed projects and 30,000 people trained by our team for both Italian and multinationals major retail brands.